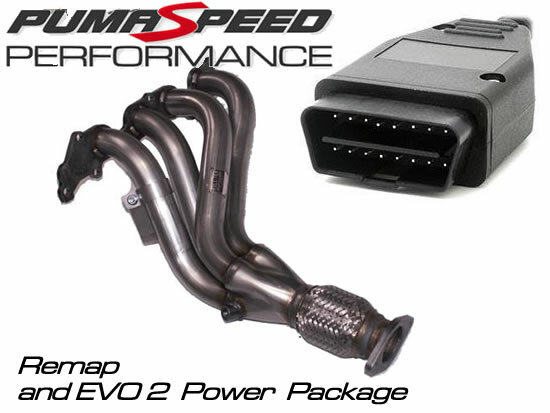 Pumaspeed have combined the Best of the Best available to bring you the famous Pumaspeed 182 stage 2 remap and the Milltek EVO 2 Manifold to deliver the best possible performance. The Pumaspeed Workshop team are ready to fit the Fiesta ST150 EVO2 and Remap Power Package Deal in our Head Office located here. Therefore making parts and labour a total cost £745.99 (inc. VAT). Pumaspeed have a specialist distribution team that can dispatch the Fiesta ST150 EVO2 and Remap Power Package Deal to any destination worldwide.